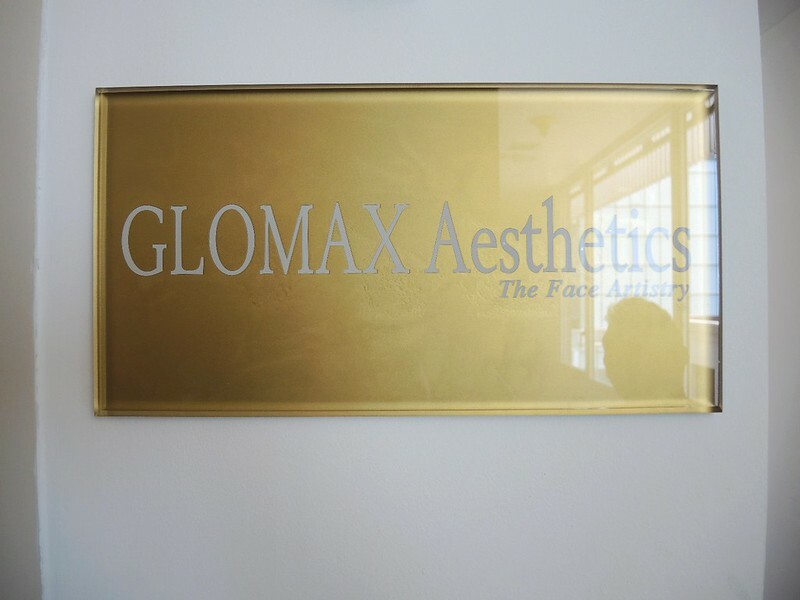 About a week ago, I was kindly invited by GLOMAX Aesthetics - The Face Artistry to try out one of their treatments, highly raved for their superb results at their Soho2 outlet. 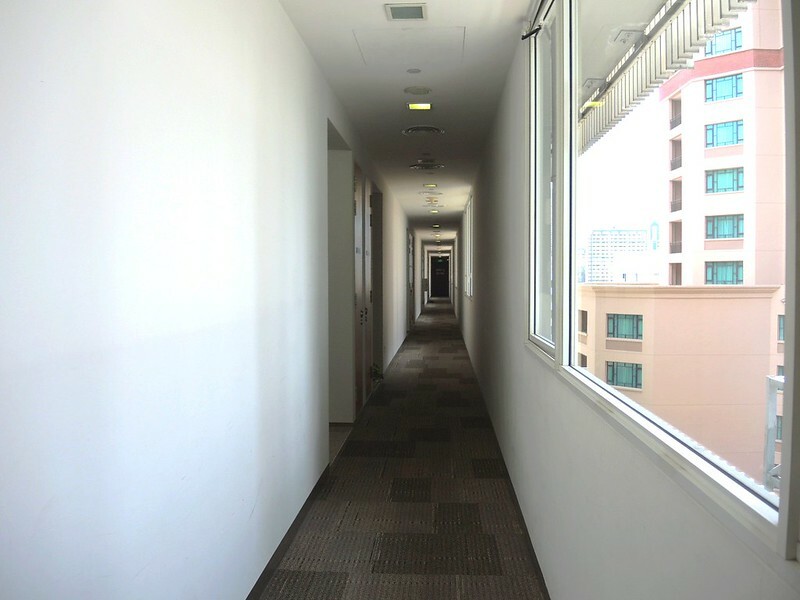 Nestled six floors above Singapore's famous riverside Clarke Quay, GLOMAX Aesthetics - The Face Artistry is everything a cosy soho salon stands for: expertise, customization and modernity. The commitment to your skin deserves only the best preventive and corrective non-invasive treatments here for instant results. They are so good, you would not want to go anywhere else. crafted for instantaneous results and meticulously executed by crack team of amazingly knowledgeable beauty masters. 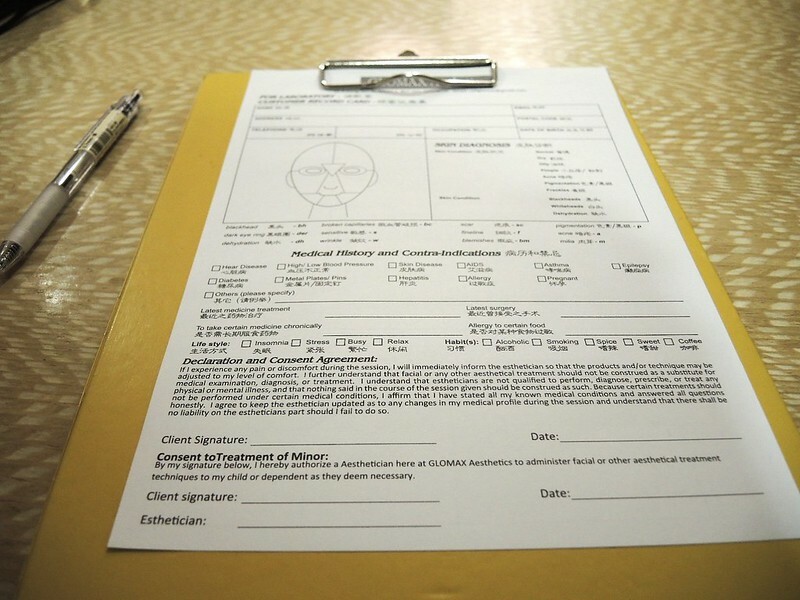 I first went through a skin consultation with Evon, the director. This is a form that is mandatory for everyone before getting started. Personal particulars, skincare routine, medical history, etc. I had never gone for any kind of skin treatment or facial before, but stories of painful extractions and persistent redness are not out of earshot. Prior to this appointment, I googled "glomax aesthetics review" just to mentally prepare myself for what was to come. 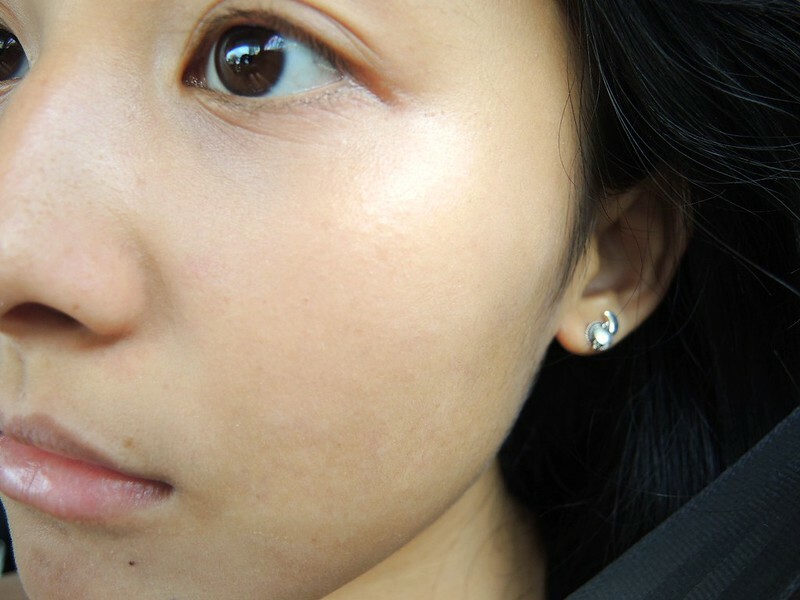 I have relatively good skin which I didn't think require an acne or detox treatment that many reviews were on, but I was still a little scared of the possible extractions that I might have to go through. So I was VERY relieved when Evon told me that my skin looks great, and that there really wasn't anything much to be done to my face (i.e. no extractions yay!!). I told Evon that the biggest problem I have is my under eye area. I have obvious dark circles that I absolutely HATE. Some dryness and fine lines as well. They make me look so freakin' tired all the time even if I have had a good 9 hours of sleep. So imagine if I have only had 3... Scary. 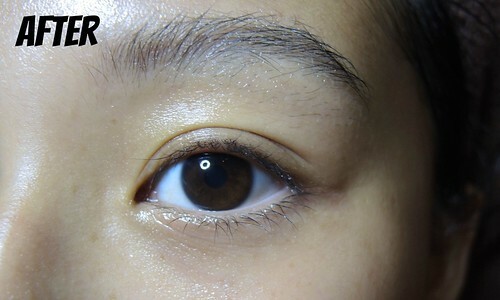 Also, being thinner and more delicate, one of the first areas where visible signs of ageing emerge is none other than the eye. 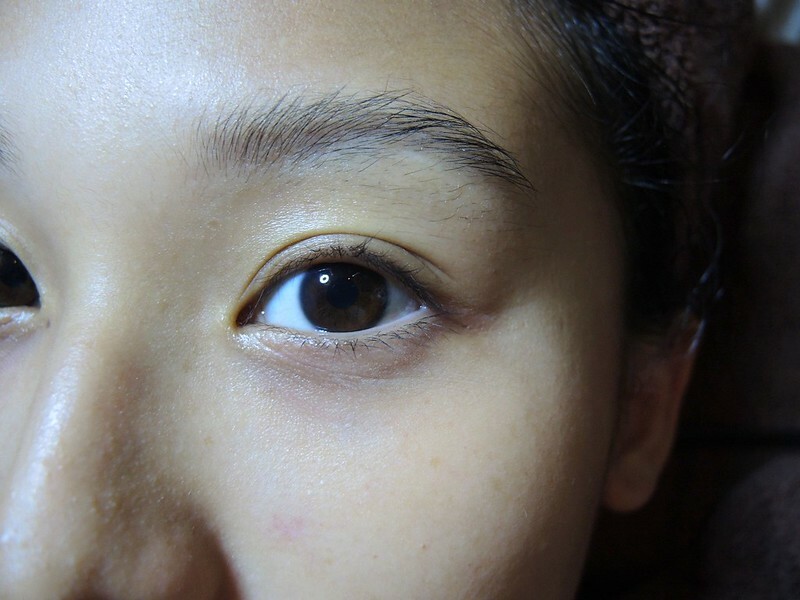 Dark circles, fine lines, crow's feet, and sagging skin make you look and feel older than you actually are. The skin only gets thinner as you age, so there's really no better time to start taking care of them other than now. Evon suggested the Perfecting Remodelling Eye Treatment for me, which combines the award-winning INDIBA® activ ProRecovery radio frequency and electric muscle stimulation to increase collagen and elastin synthesis, restoring smooth suppleness to the delicate eye area. I kept asking Evon if it was gonna hurt! Yes I have 2 tattoos and 6 piercings (excluding 1 closed helix and 1 closed navel) but I am still scared of pain ok! Anyway she kept assuring me that it wouldn't, and it indeed didn't! Just felt really warm and relaxing that I felt like dozing off. Oh look at my funny eyebrow hahaha. I looked so awake after the treatment! The results were instant. 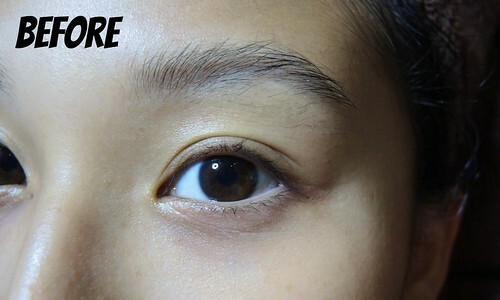 The under eye area definitely looks more hydrated and supple on the right. It looks less dark too! You can see it for yourself. Obviously the darkness and fine lines did not go away completely because it is after all a treatment, not a miracle. I only had ONE session, but I thought the results were quite impressive already! For long term effects, you would have to do it more regularly of course. Evon also used these two products on me after the entire treatment. They are for sale directly at GLOMAX. 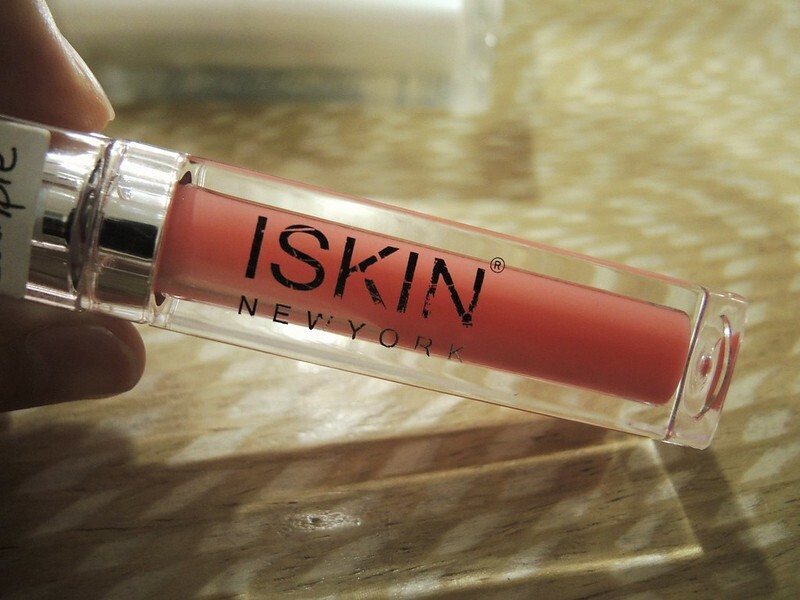 Before leaving, I tried this lip gloss (also for sale) that supposedly plumps up your lips! I tried very hard to make my eye bags appear by making this face, but you can tell they were really less noticeable than always! Find out more about them and their other award-winning treatments on their website and Facebook! 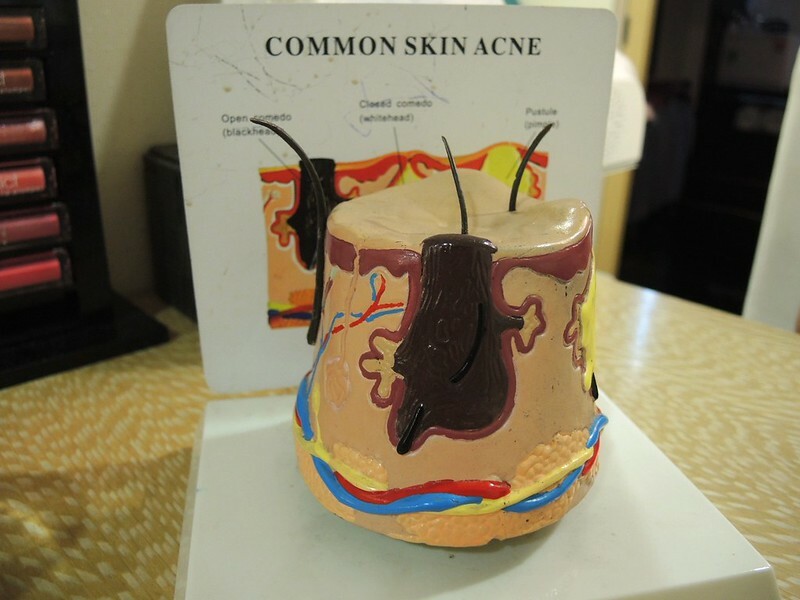 Enjoy the Perfecting Remodelling Treatment $75* (UP$150) when you quote "Blogger Kathleen"
Using a suitable frequency for correct mobilisation of ions, the cell’s electric potential is balanced and the cell recovers its vital functions. 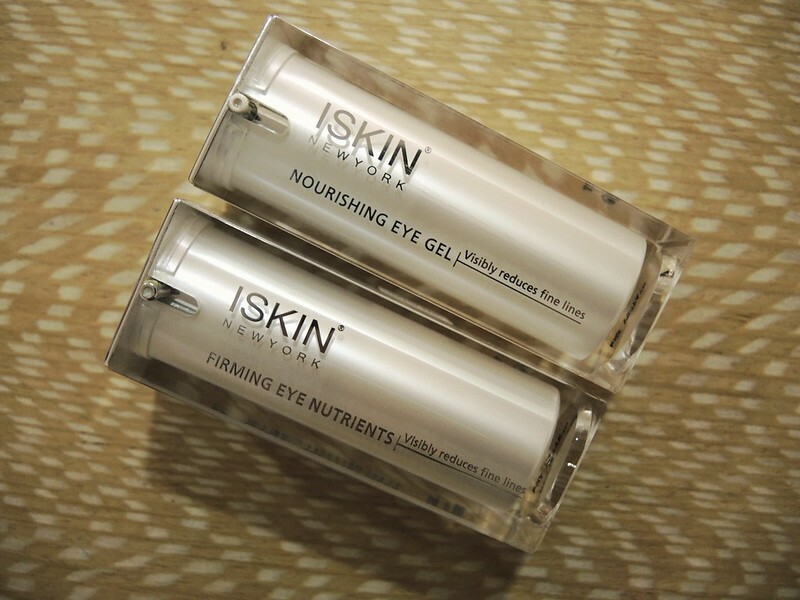 See incredible effects if you are looking to tone, shape facial elasticity and promote skin cell regeneration. Lymph blockages are cleared, restoring skin suppleness. Perfect to treat imperfections such as fine lines, wrinkles, cellulite. Follow-up treatments improve muscle memory and keep facial muscles tight and firm, preventing the need for cosmetic surgery in your future. *For first timers and by appointment only. Nice Blog , Keep sharing more blog .